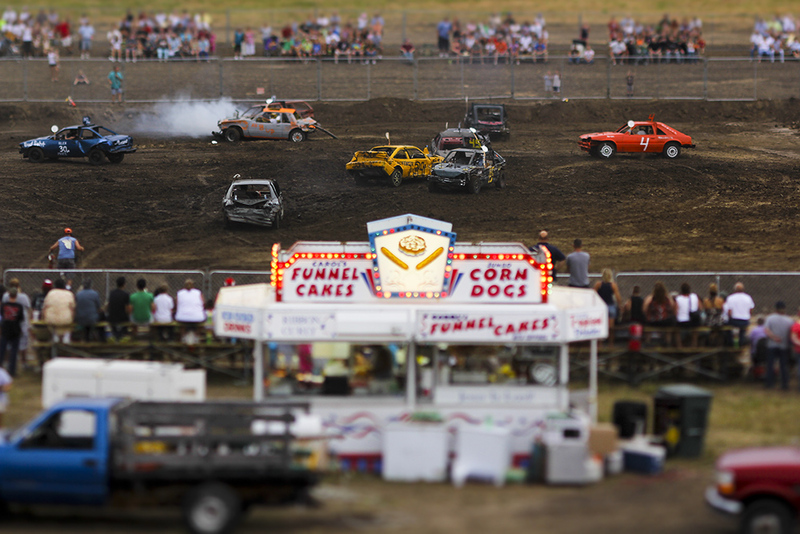 The Wyandotte County Fair hosted one night of demolition on July 29th. A driver can invest anywhere from 500 to $10,000 on a car. It's not a total loss on a junked car when if a driver can save the parts on one car and use it on another. "Anybody that thinks they're making any money is probably mistaken," according to Jack Teegarden who's been derbian for nearly 30 years and isn't sure how many derby cars he presently owns.